On this page are some great tools to build safe and sustainable homes, offices, schools, hospitals and more. 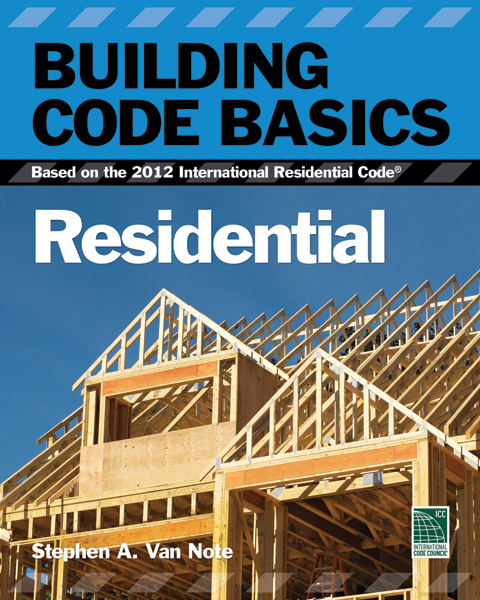 Building Code Basics Energy Conservation: Based on the 2012 International Energy Code® Coming Soon! International Code Council Performance Code (ICCPC) - Can serve as a guideline to the approval process for alternative materials and methods. International Plumbing Code (IPC) - Contains provisions for gray water recycling systems. 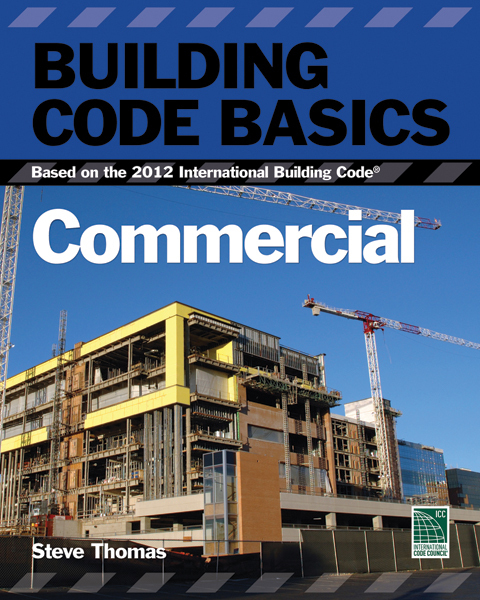 International Existing Building Code (IEBC) - Where adopted, the IEBC can often be used as a less stringent alternative to the International Building Code for repairs, alterations and additions to, as well as the relocation of existing buildings, thereby extending their service life. Green Building – Residential Examiner certification is now available. This new certification will help prove your familiarization with green building concepts, and your ability to credibly understand and review green building plans and verifier’s reports. This certification is not just for inspectors, but for all interested in proving their proficiency in Green Building. City managers, planners, and administrators, as well as those in the design and engineering communities through the studying for and the taking of this exam can assure themselves, their clients, and those in their communities that they understand and can apply new green building concepts. Find out more about this exam today. Access the most comprehensive online source of information for building and construction codes available. Choose the format you like for immediate utilization or download.